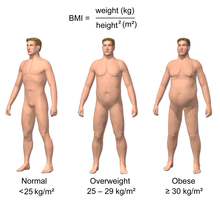 BMI is particularly inaccurate for people who are very fit or athletic, as their high muscle mass can classify them in the overweight category by BMI, even though their body fat percentages frequently fall in the 10–15% category, which is below that of a more sedentary person of average build who has a normal BMI number. 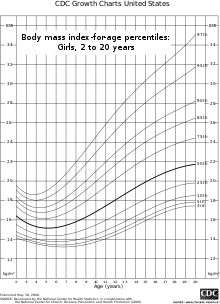 For example, bodybuilder and eight-time Mr. Olympia Ronnie Coleman would be considered morbidly obese based on his BMI of 41.8. 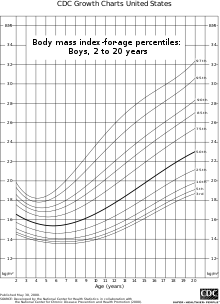 Body composition for athletes is often better calculated using measures of body fat, as determined by such techniques as skinfold measurements or underwater weighing and the limitations of manual measurement have also led to new, alternative methods to measure obesity, such as the body volume index.